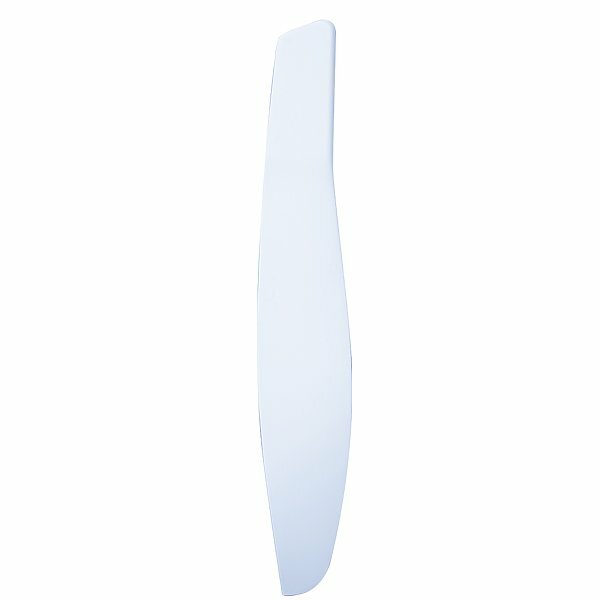 Bare Rudder Blade. No hardware. Melges 20 Class approved.